David maintains a broad commercial and equity practice, with an interest in international commercial arbitration. Regularly appearing at first instance and on appeal in a diverse range of State and Federal Courts and Tribunals throughout Australia, David’s global reach has also seen him appear in the High Court of the Solomon Islands, the Solomon Islands Court of Appeal and the High Court of Fiji. He has also appeared in the High Court of Australia. David is a highly experienced advocate and effective cross examiner, with or without interpreters. The subject matter of the disputes in which he regularly advises and appears is far-reaching and includes fraud, forgeries, contracts, sales, trade practices, real and personal property, landlord and tenant, mortgages and securities, corporations, trusts, estates, partnerships, insolvency, franchising, trademarks, construction, restitution and administrative law. David’s client base comprises individuals (including professionals, such as solicitors and accountants) and corporate entities. With extensive experience acting for international clients, his practice extends to acting in matters involving Chinese, Japanese, Korean, Russian, United States, Solomon Islands and Fijian law. Complementing his litigation practice, David’s alternative dispute resolution practice encompasses international and domestic arbitration, stay applications, enforcement of Awards, applications for court orders in aid of the arbitral process, construction adjudications and expert determinations. He also has considerable experience in both court-annexed and private mediation. 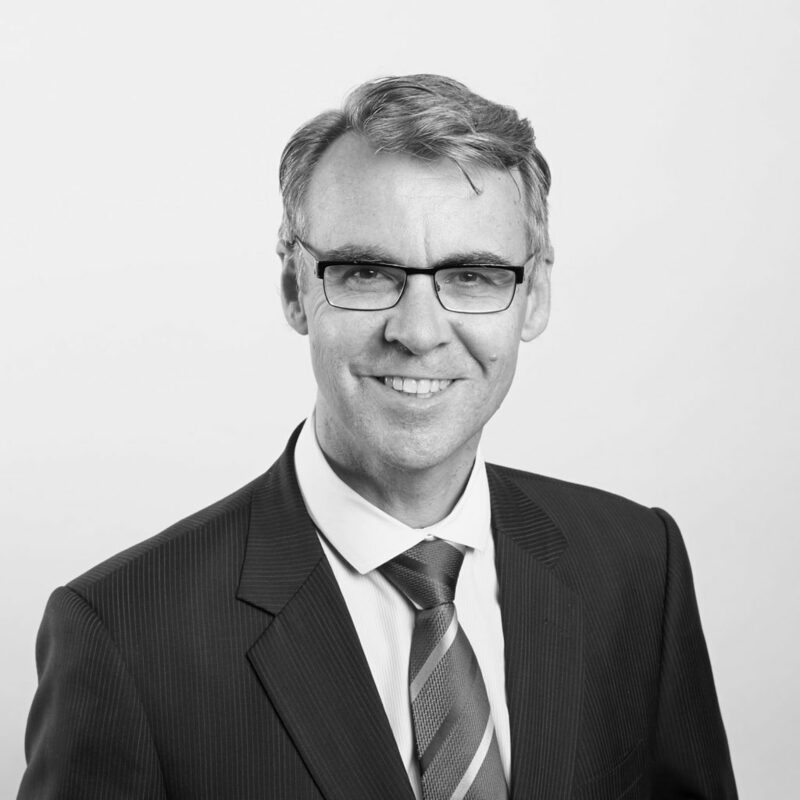 David is a Fellow of the Chartered Institute of Arbitrators (CIArb) and member of the Australian Centre for International Commercial Arbitration (ACICA).